G.I. Mosquito Head Net with hoop. One size fits all. 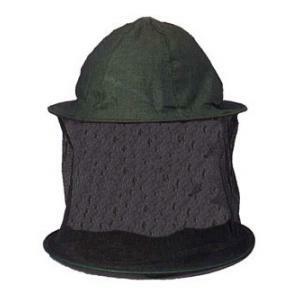 This head net comes in olive drab only.